Cancellation policy - direct bookings only! All cancellations must be in writing by email (reception@kennard.co.uk) or by post. Sorry we cannot accept verbal cancellations. All cancellation will be confirmed by email or post. If the booking is cancelled with 72 hrs notice, no charge will be applied. If booking is cancelled within 48 hrs before arrival day, the first night will be charged. If booking is cancelled within 24 hrs before arrival day or in case of no show, the full account will be charged. 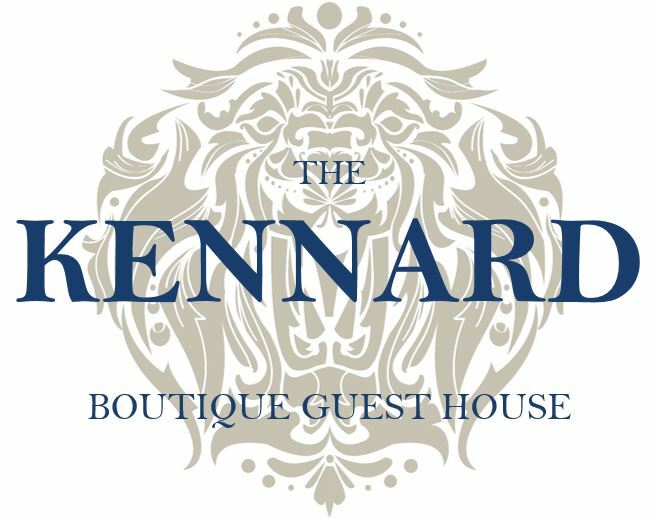 This policy only applies for bookings made directly with us, over the phone or through our website (www.kennard.co.uk). Please refer to the cancellation policy on your booking confirmation for reservations made through booking agents. Booking directly with us is always the most economical way to gain more flexibility to amend or cancel your booking.